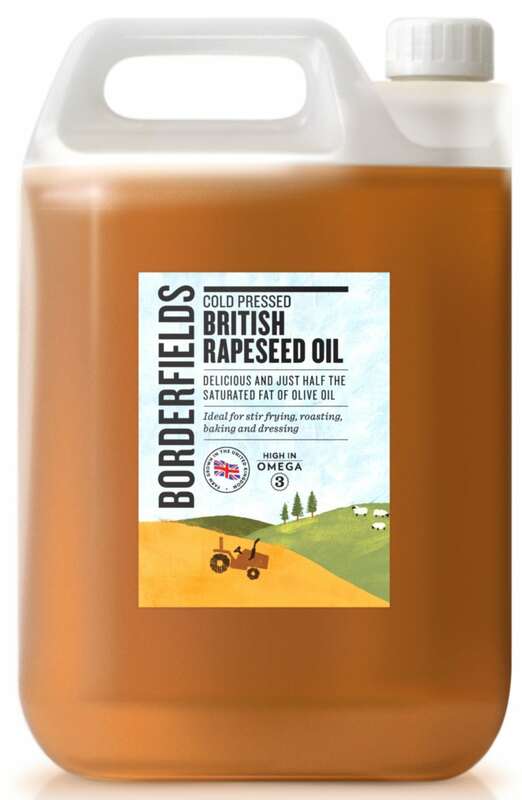 Borderfields Cold Pressed Rapeseed Oil is a wonderful buttery-flavoured golden oil that is as healthy as it is tasty. All we do is gently press carefully selected British rapeseed and then filter and bottle the oil. Our Borderfields catering containers come in 5 Litres and 20 Litres.